Lawmakers have already rejected trials in two previous corruption charges levelled at Temer, whose popularity is in single digits. He took office in 2016 after president Dilma Rousseff was impeached. 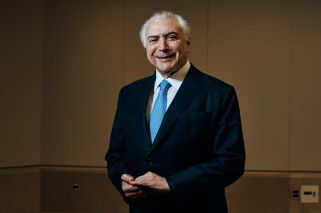 Brazil's federal police have filed new charges against President Michel Temer, recommending he be put on trial for corruption, money-laundering and criminal association for allegedly taking bribes to favour port management companies. The investigation report was filed to the country's top court and obtained by The Associated Press on Tuesday. The report signed by investigator Cleyber Malta Lopes also argues that Temer's assets should be frozen. The charges also involve one of the president's daughters, Maristela Temer, and two of his close aides. Attorney General Raquel Dodge will have 15 days to decide whether to pursue the case. If she agreed to, two-thirds of Congress' lower house would have to vote to allow a trial, which would suspend Temer, whose term ends December 31. Lawmakers have rejected trials in two previous corruption charges levelled at Temer, whose popularity is in single digits. He took office in 2016 after president Dilma Rousseff was impeached. Temer's lawyer said he had not yet been given access to the police report. Since the investigation began, Temer has denied that his decree on port management was linked to bribes. Federal police allege that renovations at Maristela Temer's house in São Paulo between 2013 and 2015 could have been paid for with bribes directed at the president through his aide Lima Filho. Executives of the J&F company said they paid US$280,000 to Lima Filho in exchange for political favors. 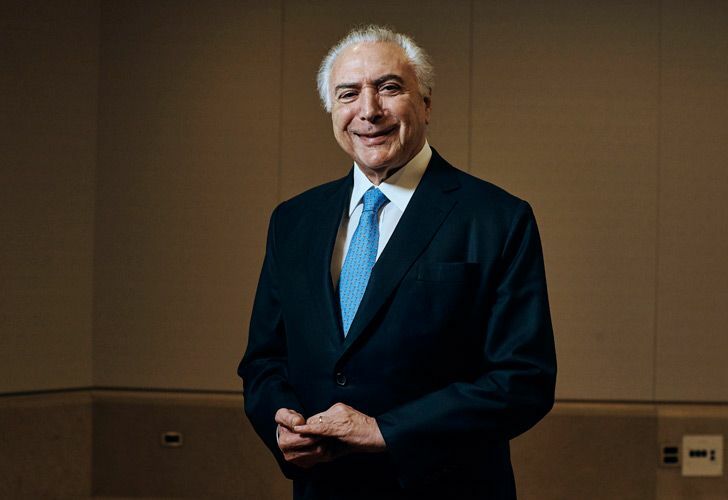 Temer survived previous congressional votes that could have suspended him on corruption and obstruction of justice charges, both filed by then Attorney General Rodrigo Janot. But the president has been so weakened by repeated scandals that he has failed to deliver the reforms he promised political allies.